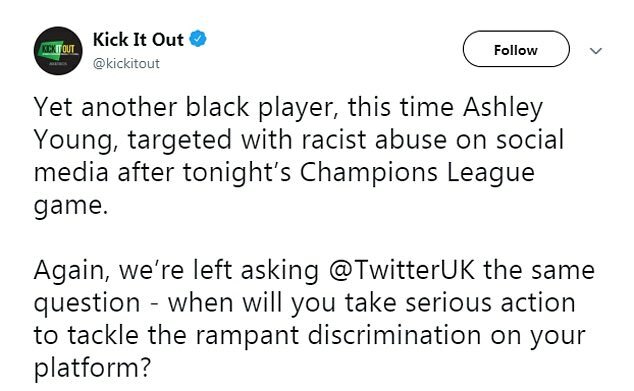 Whatever a player does on a football pitch does not warrant racial abuse. 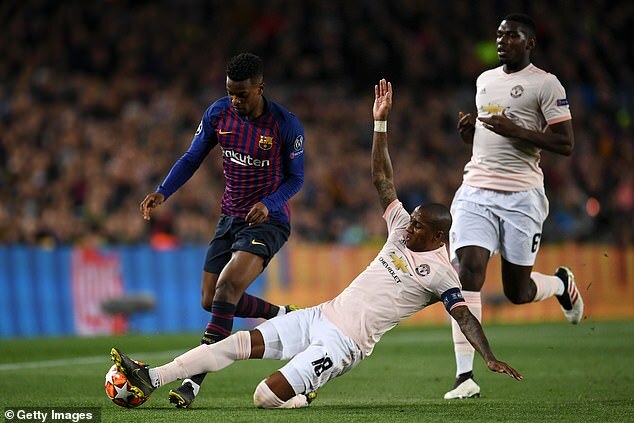 Anyone can sit at home and watch a game, just as we all did when we watched Manchester United face Barcelona at the Nou Camp on Tuesday night. They can then form their own opinion. They can be critical about a player’s performance, or they can shower him with praise, but do not bring the colour of their skin into it. Why on earth would you? 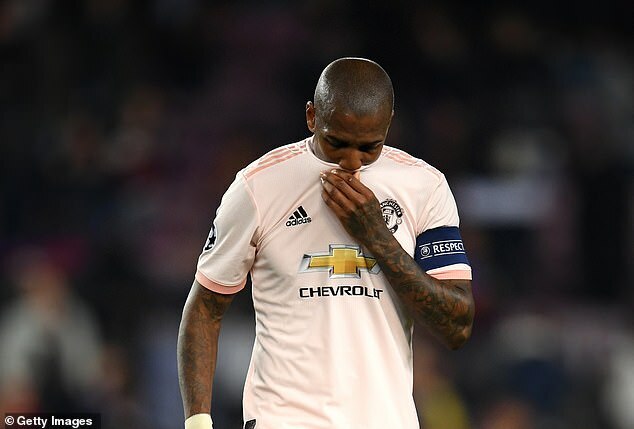 Ashley Young had a bad night against Barcelona but that does not mean he should then click on to Twitter and see all the sickening names he is being called. Unfortunately, abuse in football has become part of the norm. There are uneducated morons out there who think they can use social media to send whatever comments they want to players, both past and present. They are the lowest of the low. They think they have anonymity but they shouldn’t. Those in charge of Twitter should be finding out who they are and helping the police to catch them. Racism is an ongoing issue in our game and it’s getting out of hand. We need to get tough.